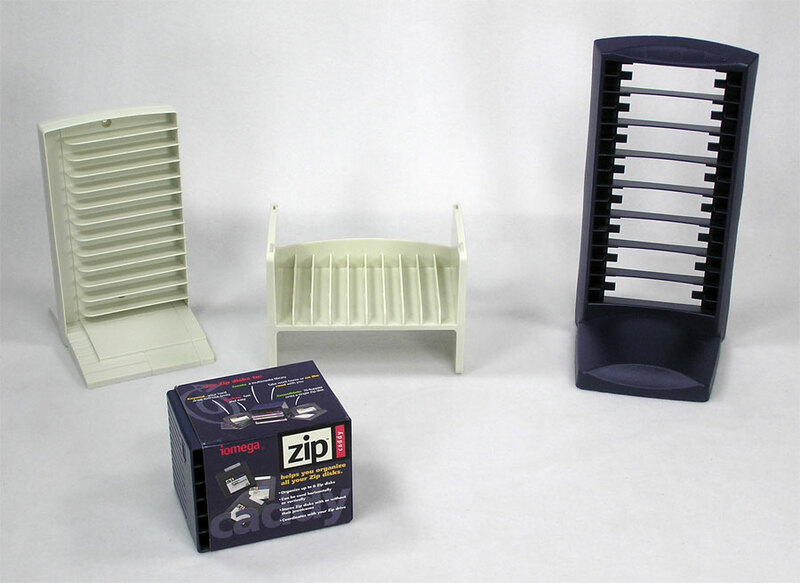 A variety of ways to store multiple Zip Disks. New Caddy - A genuine new Zip Caddy from Iomega. Blue in color, holds 6 disks. 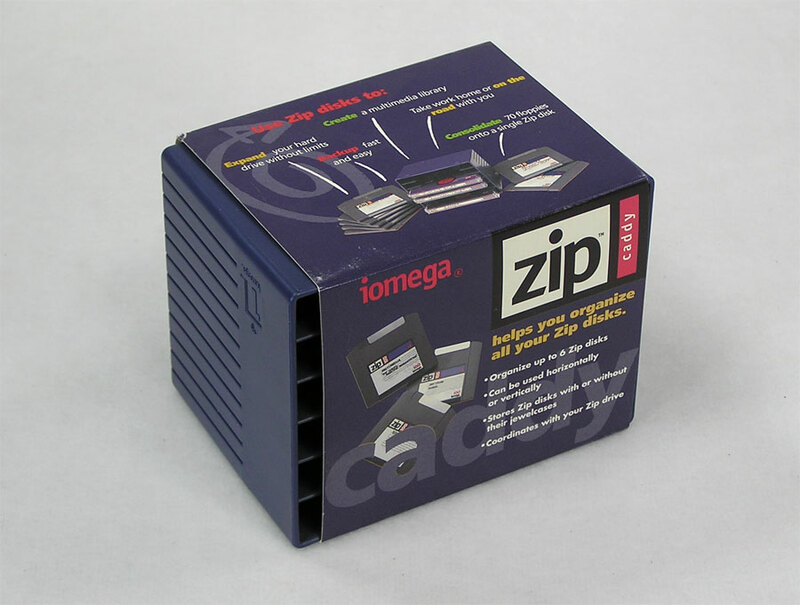 Blue Tower - A used Iomega Zip tower. 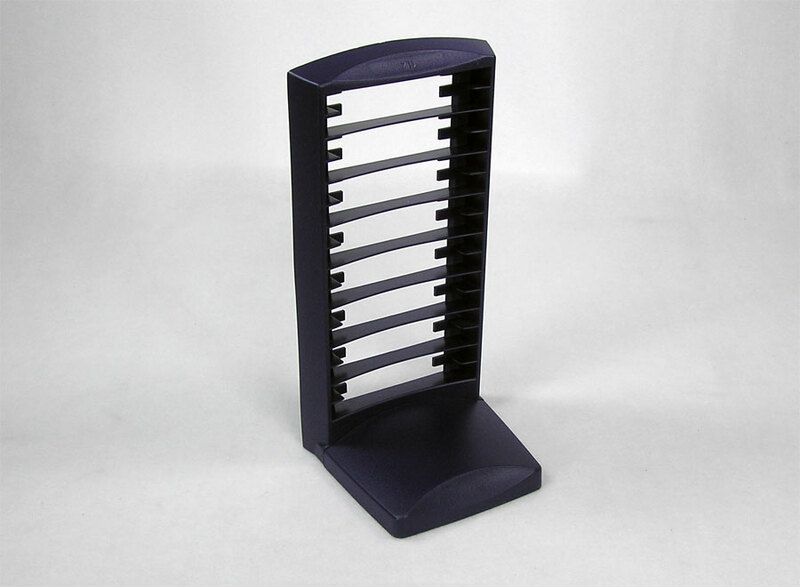 Blue in color, holds 16 disks. 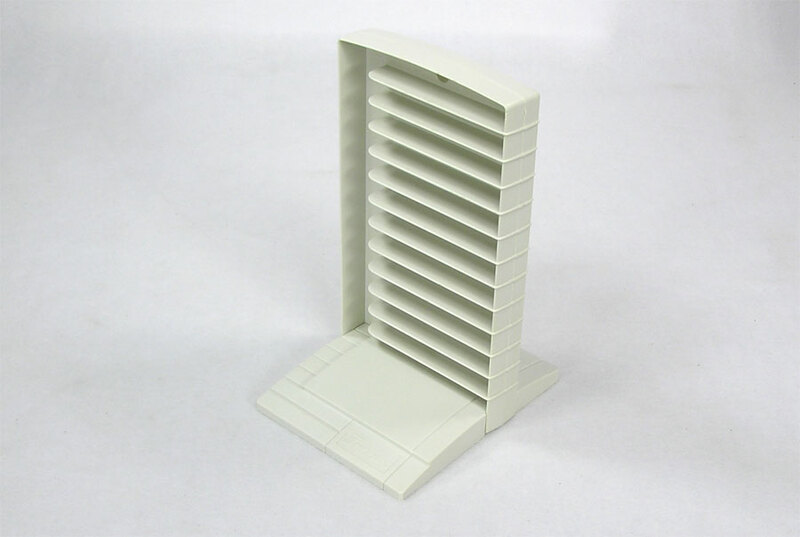 White Tower - A used tower from Fellows. White in color, holds 12 disks. 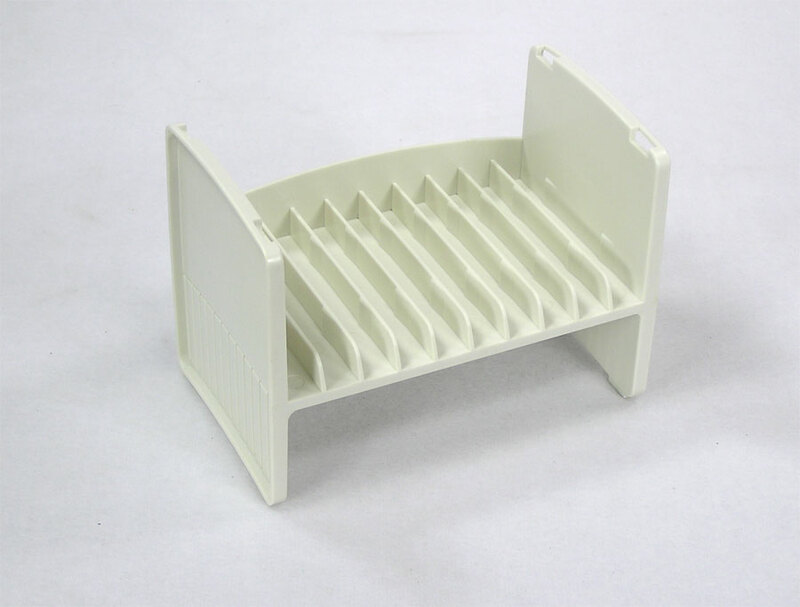 White Horizontal - A used horizontal holder. White in color, holds 10 disks. Stackable and interlocking.